I've been listening to a lot of Drake after that "I'm On One" track and I came across this gem and decided I'd call it a Throwback Thursday track. It came out a while ago on Comeback Season. 40 is on the beat he always comes through sounds like a sample form what song I'm not quite sure. Also another note this is mostly of Drake rapping which at times I don't mind if the beat is this good then I def don't mind. Plus the start of this song is interesting. 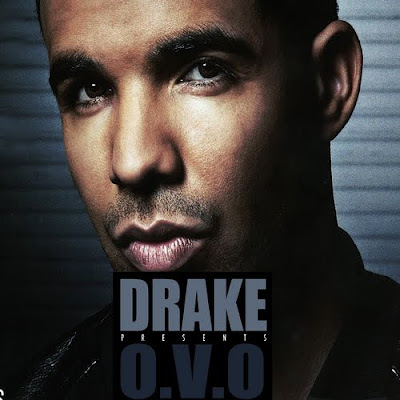 If you want to catch yourself up on a few hot tracks from Drake all in once place check out this mixtape here: Drake Presents O.V.O. Enjoy!